The gadget that continues to rule people's minds and hearts is a Smart phone. Everyone wishes to own one and those who already have one want another better. Such is the charm of the Smart phone that it has taken everyone under its fold and has made it a much desired object. Smart phones are like mini computers from which we can check our mails, view and edit photos, play games, watch videos, search the Internet for information, video call using Skype and much more. And the cameras in smart phones have become so good that our digital cameras are slowly taking a back seat. Smart phones can also be used as a remote, used to stream our favourite TV shows live and made attractive using back covers and bands to give a unique look to it. New smart phones are launched often and their features and looks are much better than their predecessors. 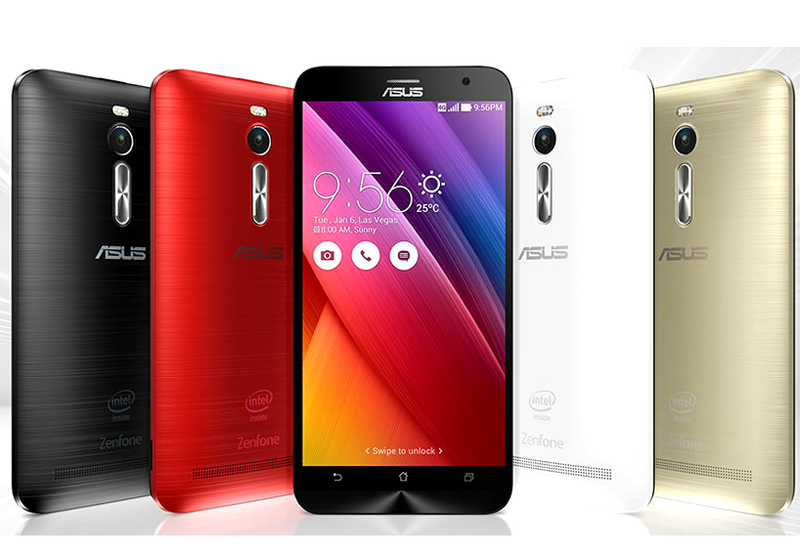 The newly launched ASUS ZenFone 2 has plenty of exciting new features which would surely redefine the way we use our smart phones. Design: The first thing that stands out is its design and look. Its ultra thin design with a brushed metal finish looks luxurious and great in our palm. Its 5.5 inch full HD display makes everything look bigger, brighter and more beautiful. Charge: The phone gets charged faster than normal smart phones as it has ASUS exclusive technology that makes sure that the battery is charged up to 60% in about 39 minutes. Fast charging ensures that the phone consumes less electricity and saves time. Speed: It is the world’s smart phone with 4 GB RAM which makes sure that we can play videos, surf the net and multi task without waiting for apps to load. Camera: The ASUS Zenfone has a 13 Mega Pixel rear camera and 5 Mega pixel front camera that captures high resolution and stunning photos with zero shutter lag. What more its industry leading low light mode employs pixel merging technology to capture up to 400% brighter photos at night, or in low light without the need of flash. Its Real tone flash ensures warm skin tones and accurate colour. New features: Features like ZenMotion, SnapView, Trend Micro™ Security and ZenUI Instant Updates enhance usability, ensure security and privacy, and deliver a seamless user experience. Its dual SIM capacity with Dual Active technology ensures that we would never miss a call. We can make and receive calls on SIM 1 and switch to SIM 2 seamlessly if someone calls on it. ASUS Zenfone 2 is priced at Rs.12600, and it is indeed one smart phone that stands out from the crowd and offers great features at a reasonable price. This post is written in association with ASUS India.